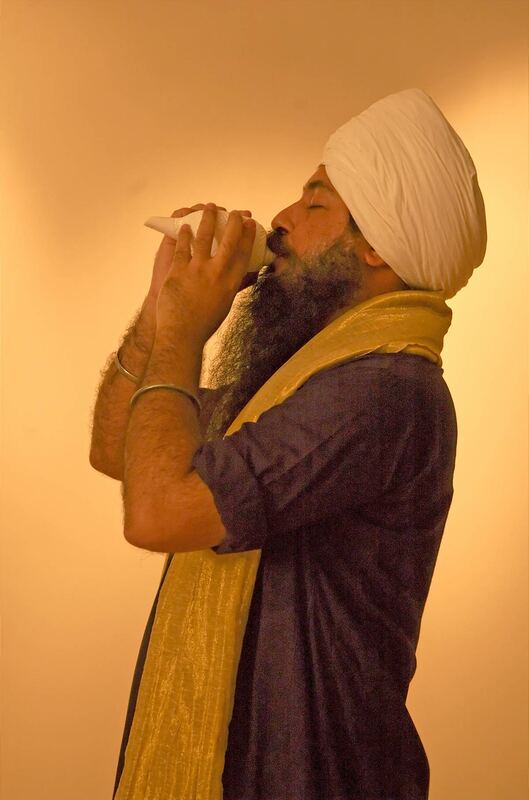 Yogi Amandeep Singh chants ancient Sufi mantras from Sufi traditions and also those that were taught by Yogi Bhajan. Music by Liv Singh Khalsa with Quantum Dream. - Shop now and save with free Mp3 download! 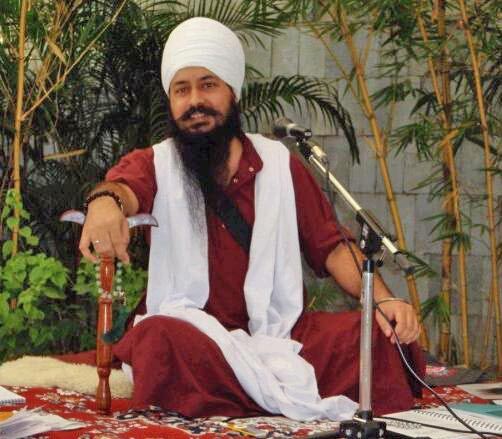 Yogi Amandeep Singh chants ancient Sufi mantras from Sufi traditions and also those that were taught by Yogi Bhajan. Music by Liv Singh Khalsa with Quantum Dream. Format: Intoxicated with the Divine is packaged in a Jewel Case with a beautiful 4 Panel Booklet with notes on the Mantras and Meditations. Intoxicated with the Divine contains rare Sufi mantras from Sufi traditions and also those that were taught by Yogi Bhajan in his vast universal teachings. Experience True Divine totality in this moment perfect as it. Open the heart centre, the centre of devotion, reverence and surrender. Experience what it means to be in the flow of totality. Hu means IS-ness and Existence, the totality in this moment perfect as it is. This is the sound of the soundless, an expressions of that which cannot be expressed. It is sometimes referred to as the heartbeat of Existence. This is the deeper version of the first track, for a deeper meditative experience. 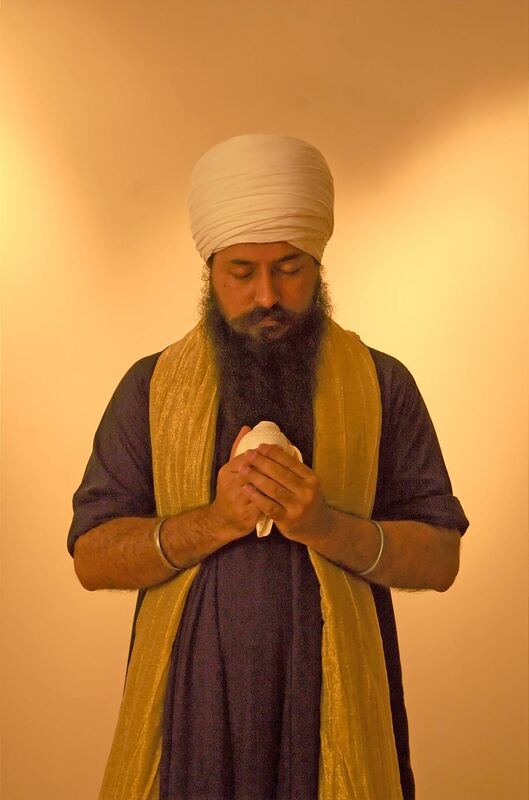 Yogi Amandeep Singh, a counselor by profession, is also a scholar with Kundalini Research Institute set up by Yogi Bhajan. He holds a B.Sc. in Information System and Software Engineering, M.Sc in Counseling and MA in Comparative Studies of World Religions. 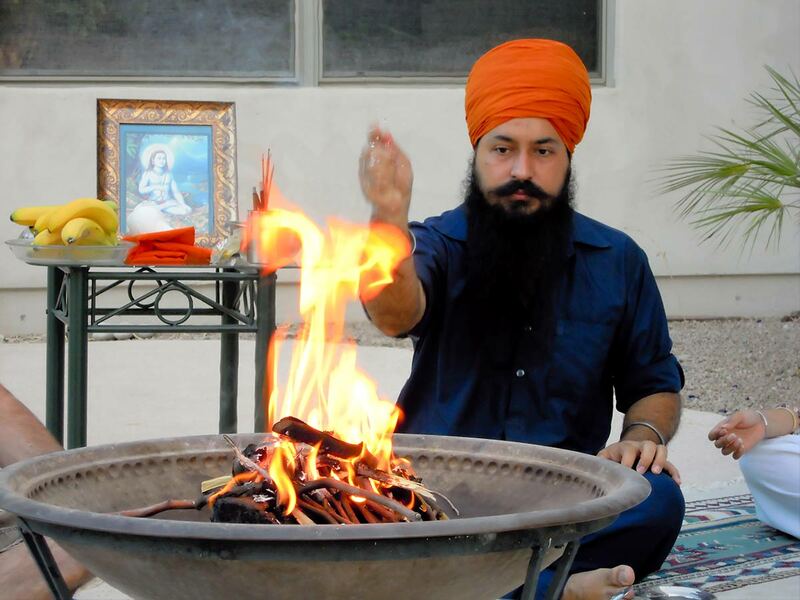 Trained in both the Nirmala Sikh Tradition of Guru Gobind Singh and the Udasi Sikh Tradition of Baba Sri Chand he is also a certified Kundalini Yoga Teacher, Professional Teacher Trainer, Spiritual Healer and Teacher of Eastern Spirituality. He has done much research of Kundalini Yoga's history, philosophy and its lineages. Inspired by the teachings of his master, Yogi Bhajan, he travels around the globe sharing the teachings of Kundalini Yoga & Sikh Dharma. His sessions guide participants though an experience of physical and psychological release. The path of a Sufi Dervish is the path of unconditional love - Ishq. How to fall in love with the Whole. How to bridge the distance between Khaluq & Khalaq - Creator & Creation. In that realization, the Sufi dervish merges with the whole existence, gets drunk with the wine of Wahdat-Ul-Wajood - Great Oneness and declares, Haq Haq Haq - nothing but Truth Truth Truth.